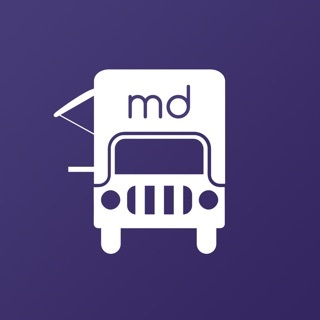 Find and book the best gourmet food trucks with Roaming Hunger, your live compass for chowing down and booking the best gourmet food trucks, food trailers and food carts. Locate and explore the world of food trucks and carts with this interactive app and book or track the over 7,500 mobile vendors serving everything from Korean BBQ tacos to chocolate caramel crème brûlée on our live food truck map. 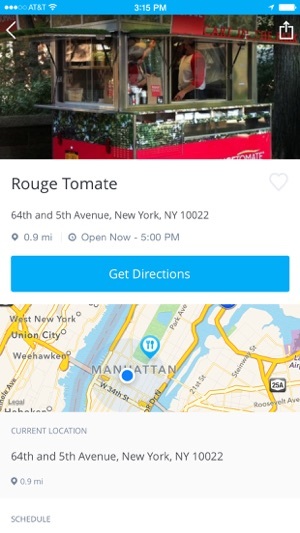 Discover Secret Offers from food trucks only available in the Roaming Hunger App. 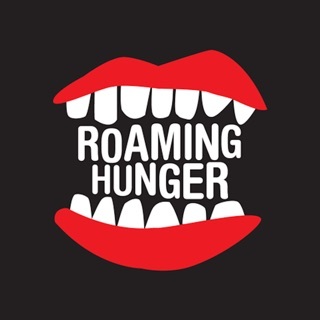 What does the new Roaming Hunger app do? - Eat like a boss. Book the best food truck cateringwith Roaming Hunger and make you next event delicious. - Lunchtime munchies? 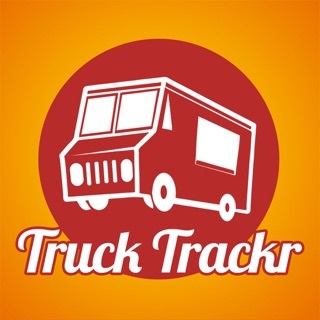 Real time food truck map shows vendors closest to you at all times. - Play favorites. 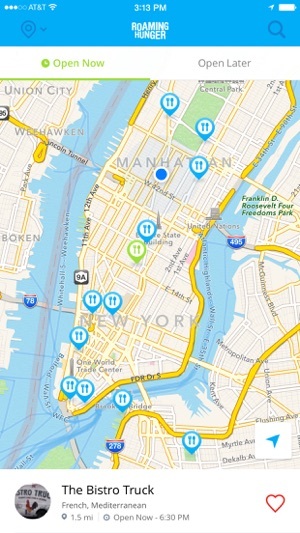 Sort vendors by who you like best and highlight your list of faves on a map. - Can't Decide? 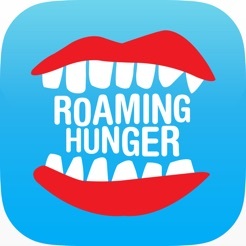 Roaming Hunger selected dishes help guide you to the best meal possible. - Get visual. See menus and photos from your favorite vendors. - Get to know your vendors. 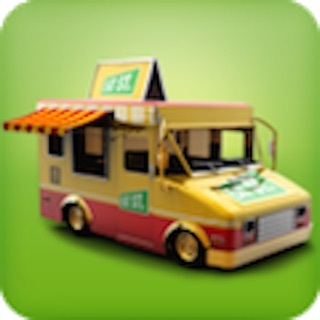 In depth food truck profiles and descriptions. 2. Functionality to book a truck for catering added. When the app's information is correct it's great, but a good deal of the time the information is incorrect. Constantly shows trucks as open that aren't, and often doesn't list trucks that are very popular & well known. I also find it very annoying that they don't have menus listed within the app or any way to get to an external site (trucks' websites or Twitter accounts) from within the app. 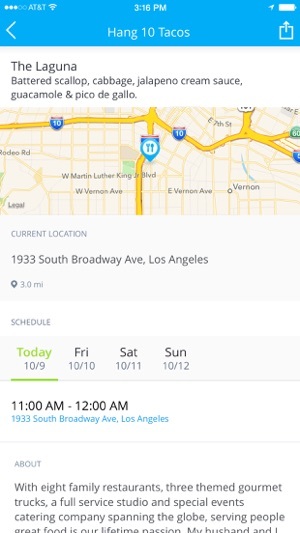 If you want to see a truck's actual menu you'll need to leave the app and find the menu elsewhere. 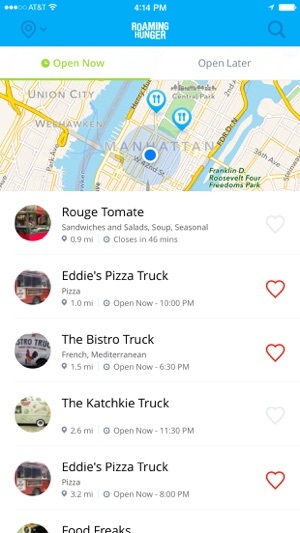 Well this food truck app does show Some trucks and there (estimated) times, clicking on them provides a Internet processing circle, but no Twitter feed. Also, when I try to favorite a truck, A pop up appears, saying "Unable to like truck. The data couldn't be read because it isn't in the correct format." Also this app is basically identical to "Eat Street", just with smaller font. 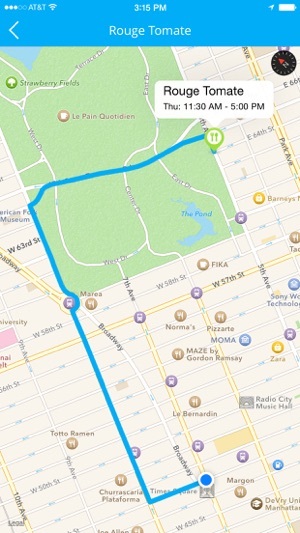 The app works well and clearly states the necessary information. The areas of improvement are more buy-in from the food truck community/better marketing to get them involved and agree to being on the app (if any is needed).